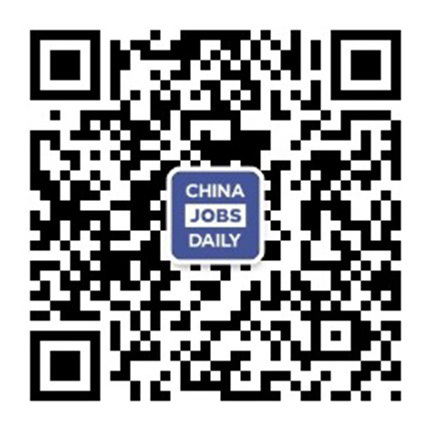 3 jobs found on China Jobs Daily. ESL teacher with an attached high school. Applicants must be English native speakers. The position is based in Taizhou, Zhejiang Province. Foreign teachers with an international school. Applicants must be on board on Sep. 1st, 2019. Position based in Guuiyang, Guizhou Province. Primary-Bilingual English Teacher with an international school. Applicants must be on board on April 1st. Position based in Guiyang, Guizhou Province.